TV, radio and newspapers are still an important source of information for customers, suppliers and consumers. They are therefore also important for the reputation of you as a community member and the community on the Marineterrein as a whole. How should I deal with journalists, how do I best tell my story? How do I really tell the story in a newsworthy way? 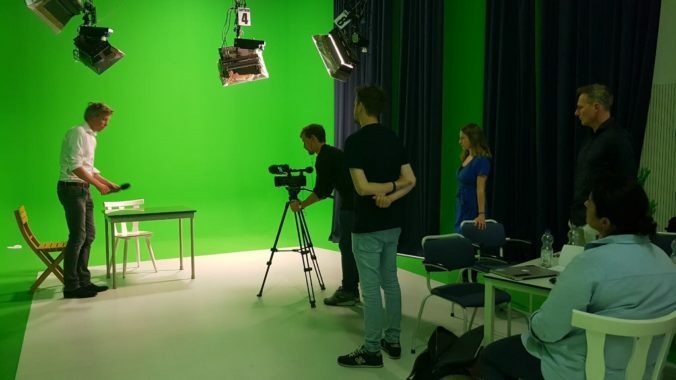 Again, after three successful editions, the communication team at Bureau Marineterrein offers the community a media training. We bring you up to speed with more experience, knowledge and ease to tell your story in only two hours and free of charge. This media training is accessible to one representative of your organization.